On behalf of admin of JML Law, A Professional Law Corporation posted in Employment Law on Saturday, Jun 09 2018. It seems to be a standard around the world. Hourly workers are expected to do small, minor tasks pres-shift and post-shift without being reimbursed for their time. In the United States there is a doctrine called the demimis doctrine. 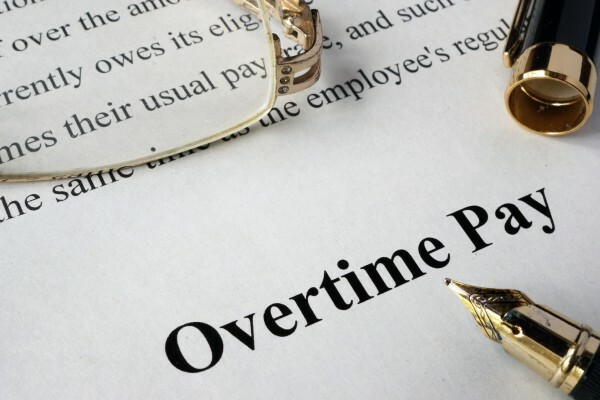 The de minimis doctrine, an established defense under the Fair Labor Standards Act (“FLSA”), permits employers to disregard time spent by employees on minor pre-shift and post-shift tasks (generally, to the extent less than 10 minutes). When is the deminis doctrine applicable? The amount of effort and time it would take the employer to note down the task and calculate applicable wages. The frequency of which the workers are expected to perform the task. The total amount of time it would take an employee to perform the task. In general this doctrine is only used for tasks of smaller abilities, such as logging into a computer or changing in and out of uniform. Recently a big case between Starbucks and one of its managers has bought this issue to light. The manager Douglas Troester put a claim to the court that Starbucks did not compensate him fairly for extra tasks performed by him at closing time. These tasks include things such as activating the store alarm, locking the front door and walking co-workers to their cars. Starbucks argued that yes, while the tasks were occurring regularly they were too short in time period to be able to accurately and easily compensate. This thought was upheld by the court until the matter went into appeal. While this matter is still in court it could have a knock on effect to all other employees who face the same issue as Douglas Troester. If you think that you are expected to do certain things on a regular basis by your employer and that you should then be compensated for them then a Los Angeles employment attorney could be of help to you. Whilst some small tasks asked by your employer on an irregular basis may be considered as fair, if it is on a persistent basis you might be eligible for reimbursement of your time. This could be the same case if your employer is asking you to do tasks that are considered too big to not qualify for reimbursement. It is important to remember that even fifteen minutes adds up over time and you could be losing out on wages. If you believe that you have been involved in an incident where your employer was negligent of the extra tasks they are asking you to perform ausing you to lose out on wages and in turn cause you financial hardship it is imperative that you take action by contacting a lawyer today. Contact our law offices for assistance by an experienced lawyer today at 818-610-8800.